Call me Mrs. Highway Vagabond! 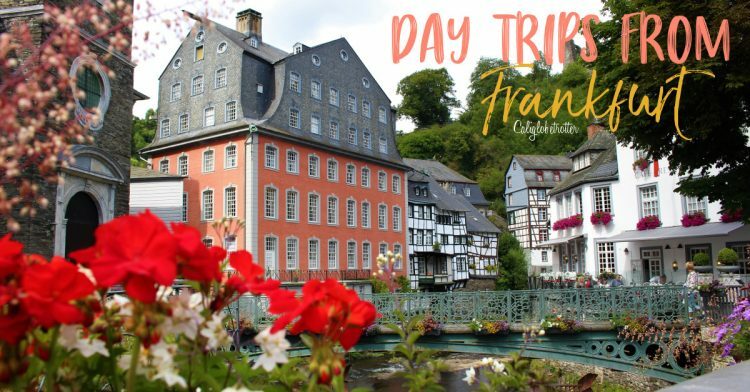 Day trips are what I live for and there is never a dull weekend while living abroad! You gotta take advantage of every day as if it was your last and there is so much to see, yet sooo little time! I want to go where nobody knows and where no body goes! In towns and cities all over the world, the city hall (Rathaus) is the focal point for residents and tourists alike. Whether it be the politics behind the city hall, simply as a meeting point or main attraction, they draw us in either their elegance. It functions as a seat of government, a place of of significant events within the city as well as a place to bring people together on daily basis. Each and every single one is unique, portray characteristics and symbolism of the town and you’ll never find the same one twice. 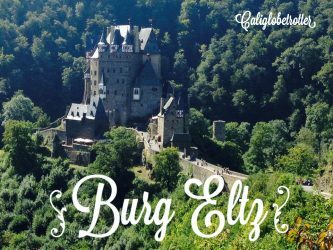 Germany certainly has no shortage of castles perched upon hills overlooking many scenic rivers and valleys. Castle spotting is definitely a favorite past time while driving through the country on a road trip. Some castles are as romantic as any homeless romantic could possibly imagine and even inspired Walt Disney, some are unique and no less impressive while others lie in ruins but still hold a special charm. Some are called a ‘Burg’ and others are called a ‘Schloss’. So, what’s the difference, you might ask? Let’s be honest. When you think about Germany, everyone pictures Germans wearing Lederhosen, drinking beer and eating bratwurst, magnificent fairy tale castles perched high above the towns people and beautiful landscapes. While this is partially true, there is certainly much much more to this wonderful country. 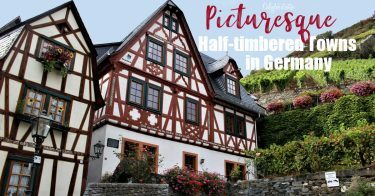 There are three types of dwellings most Germans reside in: Big cities like Berlin, Munich or Frankfurt, villages out in the countryside with endless fields of crops and then there’s half-timbered storybook towns that we imagine all of Germany must look like. When you think of Germany, you undoubtedly imagine castles like Schloss Neuschwanstein or half-timbered towns like Rothenburg ob der Tauber. 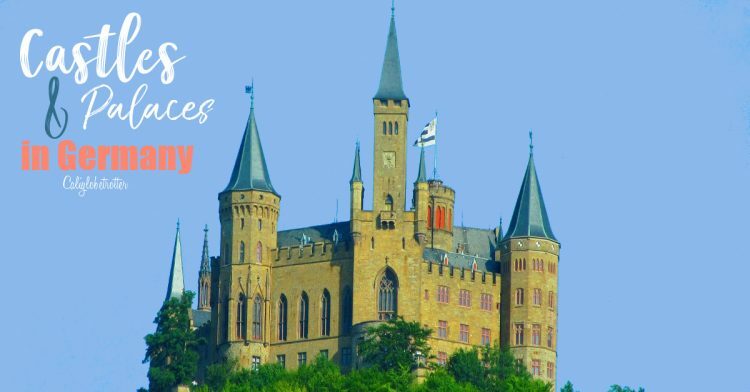 But what if I were to tell you, that there is more to Germany beyond the most touristy places of other romantic castles and historic towns offering a glimpse into the past? Would you believe me? 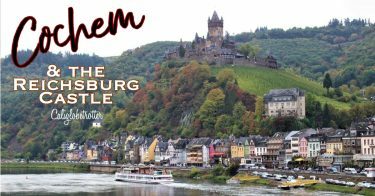 I hope so, because I’m about to introduce to you the small historic town of Cochem, located in Rhineland-Palantine, not far from Koblenz which sits along the left bank of the Mosel river making it one of the top attractions in the Mosel Valley! 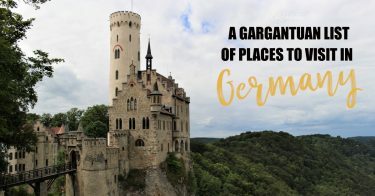 When you dream of visiting Germany, perhaps you you imagine romantic fairy tale castles perched high up in the mountains or perhaps you imagine towns with endless half-timbered houses that are hundreds of years old, walking down alley after alley of picturesque cobbled-stoned roads and a charm that transports you to another time. For me, I dream of both. I dream of a world where small towns and villages transport me to a time and place before technology, when life was slower and more relaxed and people were more concerned with the simple things in life. There is a legend in Germany, that takes place along the Rhine River of a beautiful siren who sang lovely melodies while combing her golden blonde hair, but because it is at the deepest and narrowest point of the entire Rhine River, it is extremely dangerous for ships to pass. The Loreley bewitches the hearts of all sailors with her enchanting voice and beauty. Looking to catch a glimpse of the woman whose voice has charmed them, they would forget about the dangerous rapids and soon their boats were crashed and sunk beneath the waves forever. Well, I hope I have that effect on men! Or at least enough to make them turn and stare at my beauty! If you’re considering traveling to Europe, you should definitely add Germany to your Bucket List! Germany certainly has plenty of castles, fairy-tale villages and places of wonder that really need to be seen, drooled over & shared!